The Process 2.0 – Episode 3 is LIVE @ImageAddiction! 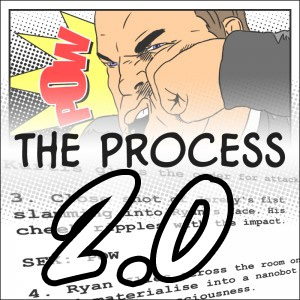 I’m happy to inform you that The Process 2.0 is back with a brand new episode! Even better: Kurtis J. Wiebe has returned as a guest host! Enjoy our ramblings on all things process, comic conventions, and booze.